Do you want to give a real boost to your weight gain? Add Nandrolone to your cure! 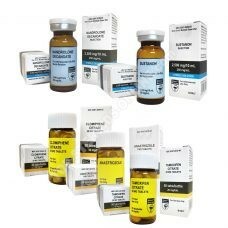 Indeed, Nandrolone will facilitate the assimilation of proteins in the body, allowing to quickly gain muscle mass. Available in injectable form, the Nandrolone will strengthen your massaging cure by allowing you to gain some extra pounds. You will be bigger and gain more strength. In addition, Nandrolone builds confidence and reduces joint pain due to training. Not insignificant advantages for a successful cycle. Finally, it is not virilizing. 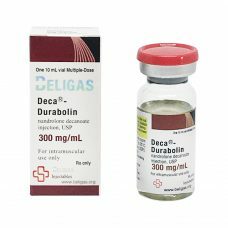 Deca-Durabolin combines with Dianabol , Parabolan, Masteron or Testosterone, for a large mass gain and quality. 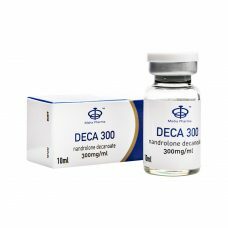 To accentuate strength, Nandrolone combines with Anavar. And for a dry mass gain, it will then be rather accompanied by winstrol, or clenbuterol. 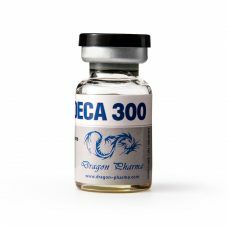 Adding Nandrolone to your anabolic steroid treatment is having the confidence to feel fast-acting effects in weight, muscle and strength gains. 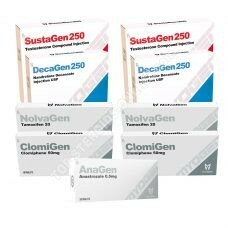 It is however essential to accompany the cure of protections and to realize after the cycle, a recovery cure (PCT). 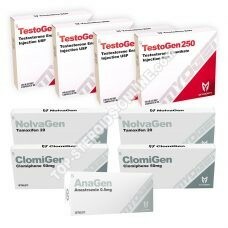 Find all the stimulus supplements in our section of Anti-Estrogen. 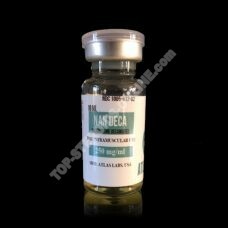 To help you achieve your goals, top-steroids-online.com offers you a wide selection of Nandrolone, from the most prestigious laboratories (Myogen, Magnus, Swiss Remedies, Hilma, Eminence ou A-Tech Labs). Nandrolone phenylpropionate has a powerful, rapid anabolic action that stimulates protein synthesis and exerts a large accumulation of protein in muscle cells. This action will bring you a spectacular mass gain.